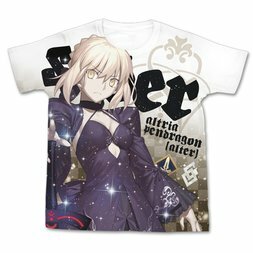 It's 2015, and the Chaldea Security Organization has discovered that despite its best efforts, humanity is set to become extinct in 2016! 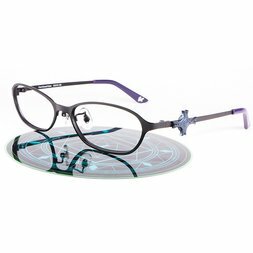 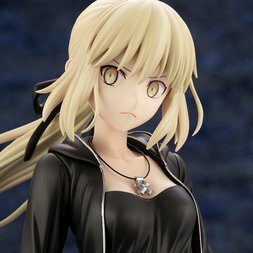 It appears that an anomaly in Fuyuki City in 2004 is the cause of mankind's eventual demise, and so Chaldea begins its sixth experiment - time travel. 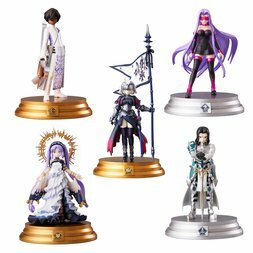 This epic mission is given the name "Grand Order," and the brave souls tasked with carrying it out are sent back in time to destroy the space-time anomalies and save humankind. 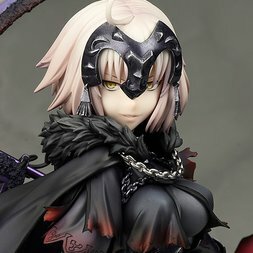 A reboot of the Fate/Apocrypha project, Fate/Grand Order is a role-playing game app for iOS and Android from TYPE-MOON and Aniplex. 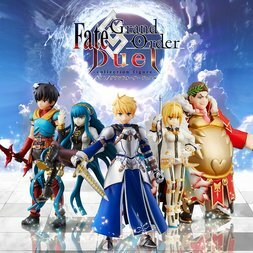 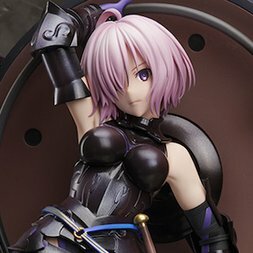 Players take on the role of Master and add Servants like Saber, Ruler, Archer, Rider, Assassin, Caster, and Lancer to their Party and charge into a battle against fate itself! 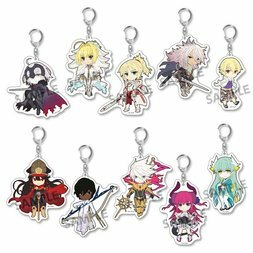 New characters appearing in F/GO include Matthew Kyrielite (aka Mash or Mashu, the only Shielder in the Fate franchise), the adorable Fou, Olgamally Animusphere, Romani Archaman, and Lev Reinol Flauros. 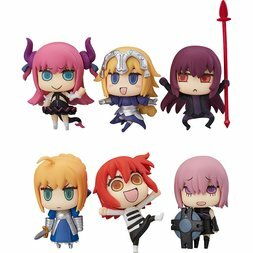 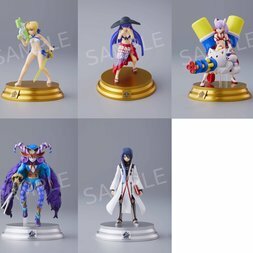 Familiar faces include Arturia Pendragon, Elizabeth Bathory, Cu Chulainn, Emiya, Jeanne d'Arc, Gilgamesh, and plenty more besides! 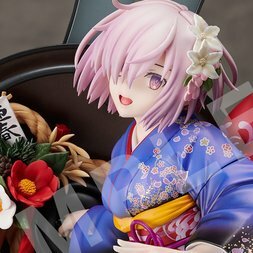 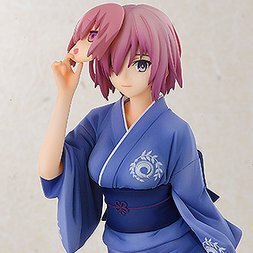 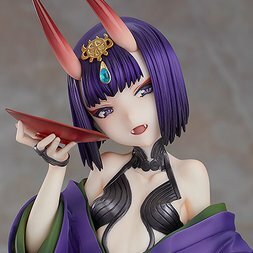 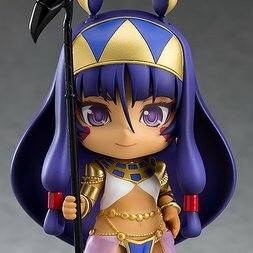 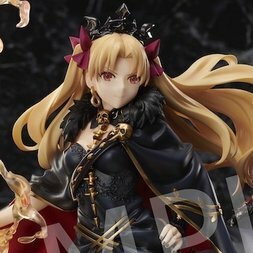 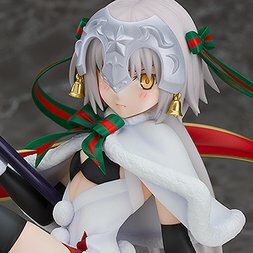 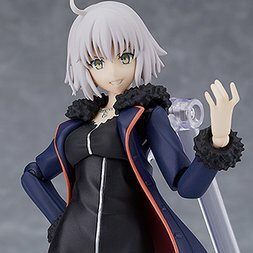 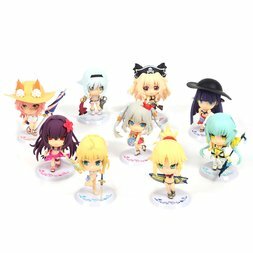 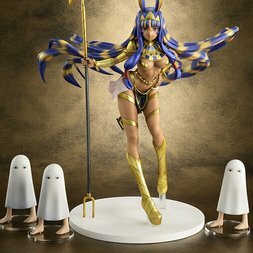 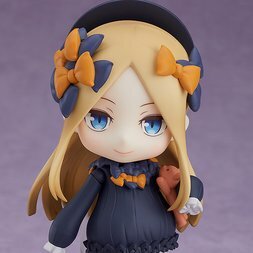 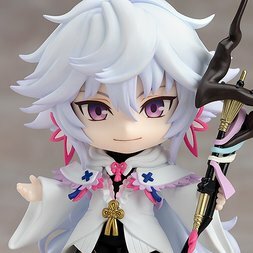 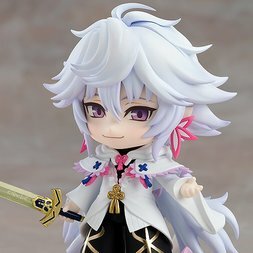 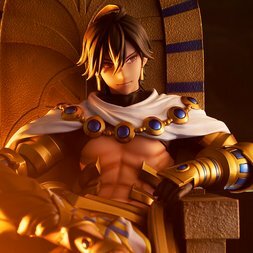 Nendoroid Fate/Grand Order Caster/Merlin: Magus of Flowers Ver. 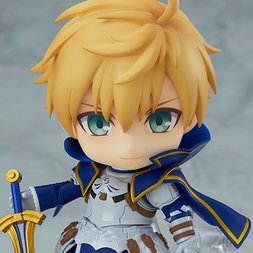 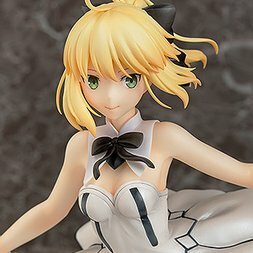 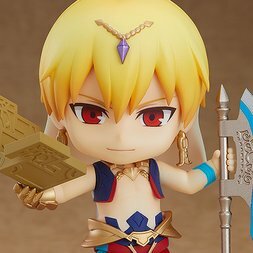 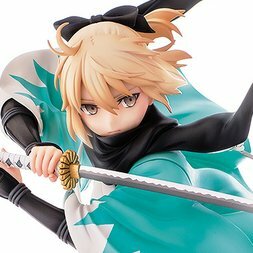 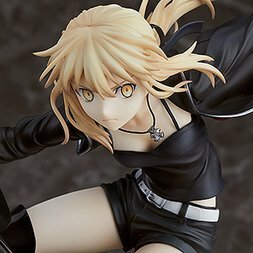 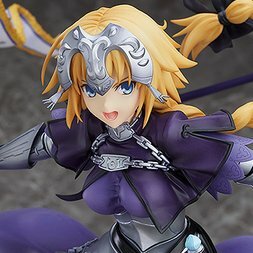 Nendoroid Fate/Grand Order Saber/Arthur Pendragon (Prototype): Ascension Ver.